Munch Fit declares itself as “the premium” meal delivery service for “a fit, healthy, active lifestyle.” The company really stood out for me. Not only was I super impressed by the freshness of the meals but they were also all so nutritious, succulent, innovative, packed full of flavour and simply delicious! I really was overwhelmed and very impressed by the quality. It’s all gluten-free and you can tailor exactly what type of plan you want. (I.e vegan, paleo, low carb, high protein.) 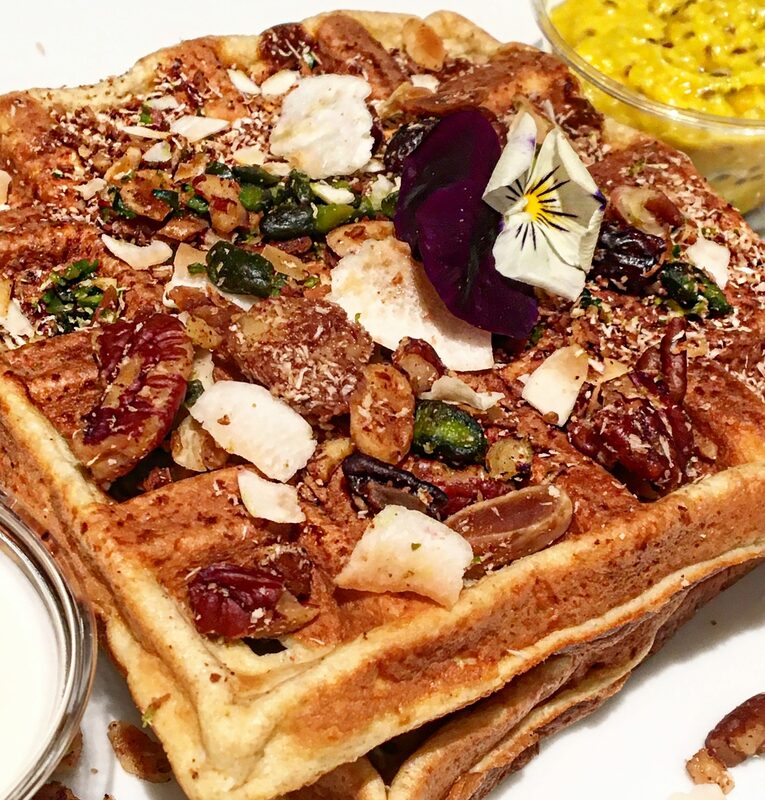 Munch Fit also introduced me to protein waffles which I have started to obsess about now! Available at Equinox gym or order online. 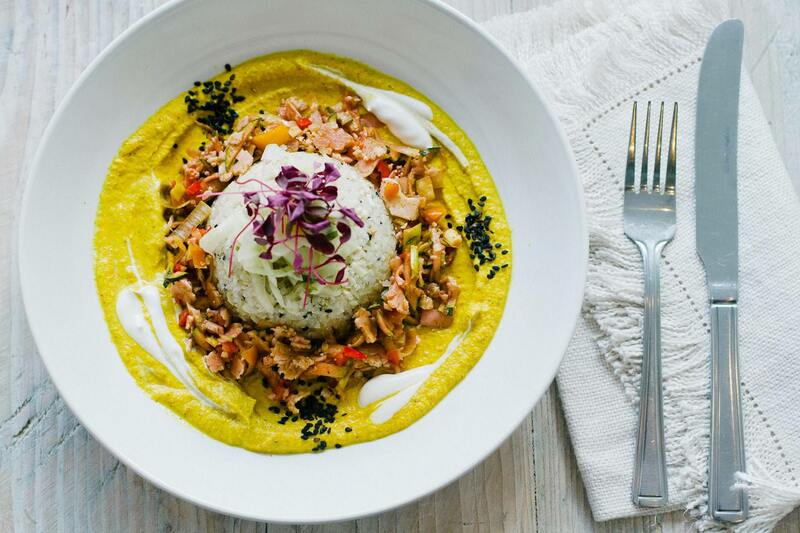 Nama’s beautiful raw rainbow food is vegan and full of fresh flavours. There’s just one package which caters for pretty much any intolerance or dietary need (bar nut allergies) which also makes life very simple! A juice is included. N.B. It’s light so not suitable for heavy workout days. 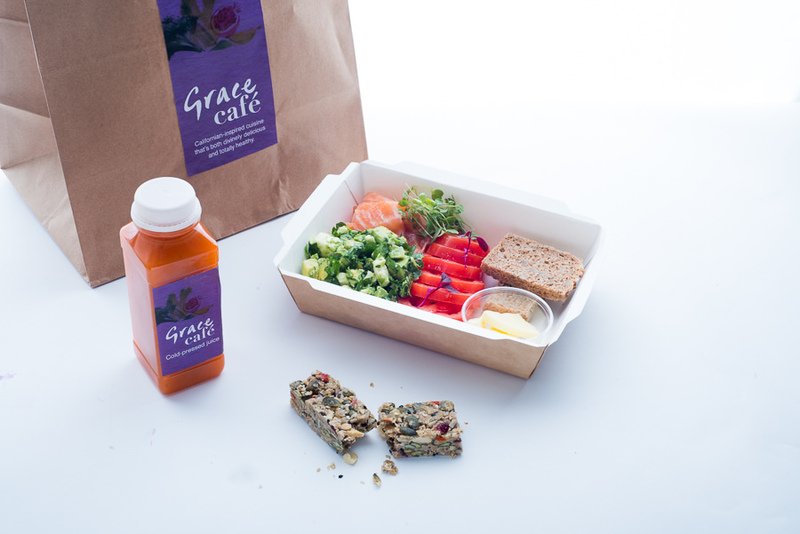 Grace to Go allows both Members and Non-Members of Grace Belgravia to enjoy deliciously healthy food throughout the day. 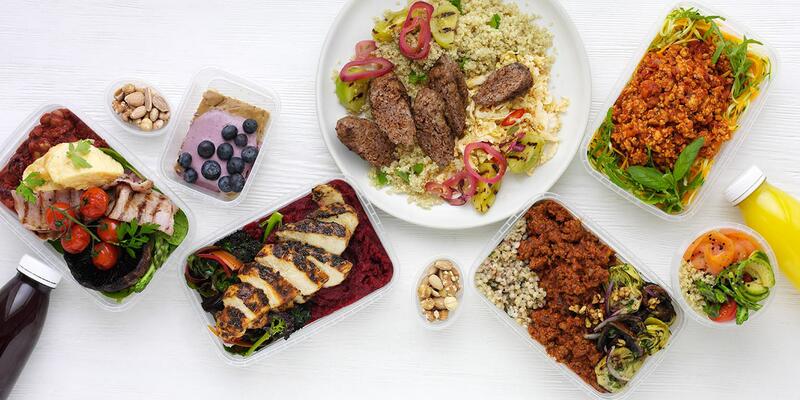 You can pre-order breakfast, lunch, supper, smoothies, juices and healthy snacks to take away from the club or have them delivered straight to your door. You can choose from the menu exactly what you want or let the team decide for you. FFF is available online and in some gyms. You pick your goal (fat loss, lean gains, wellness, vegetarian, muscle gain, comp prep) and then the nutrition team tailors your package to match it. 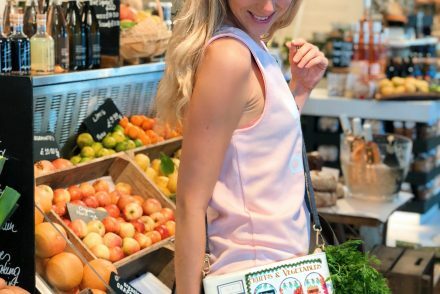 Also included in the package are shakes, juices and even sweet or savoury snacks, whilst also ensuring that you receive the right number of calories and the optimal balance of protein, carbohydrate and fat. 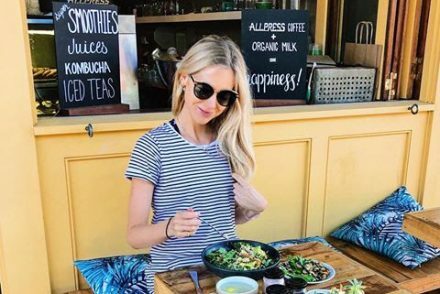 Pro To Go is the brainchild of former model Valerie Albrecht who used to struggle with finding healthy, nutritious and filling food when modelling. Valerie wanted to fill this gap and offer high protein food free from preservatives and empty hidden calories. 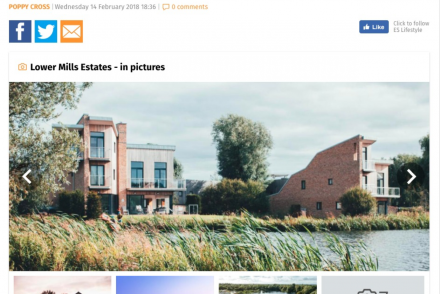 PTG launched in June and is available mostly online and via on Uber Eats. 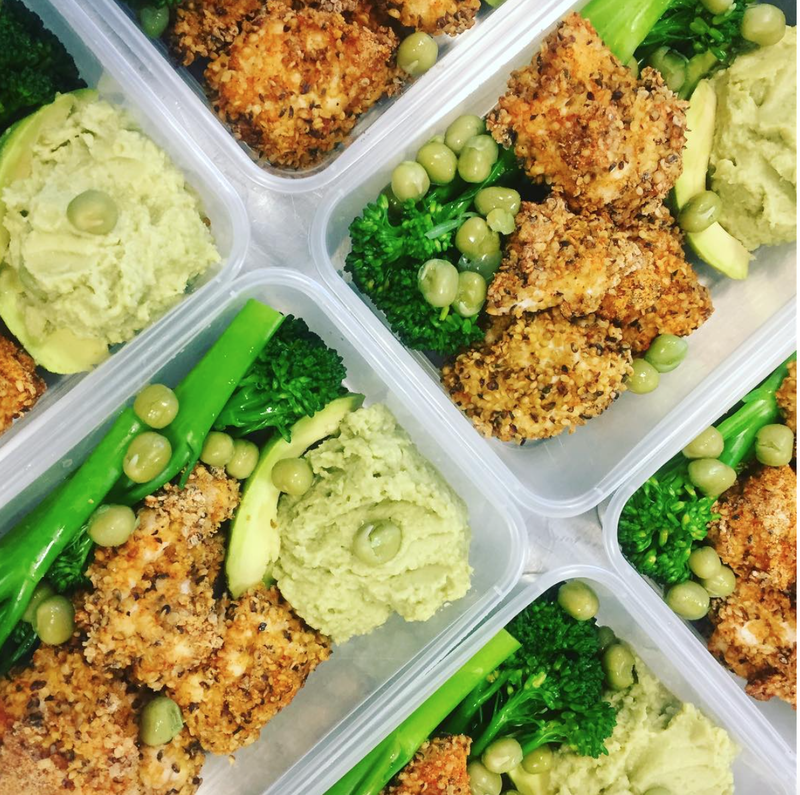 I loved the healthy take on traditional chicken nuggets and mushy peas most! It really rekindled fond childhood memories and tasted delicious!